It's high time we gave you some TWOsday goodness. 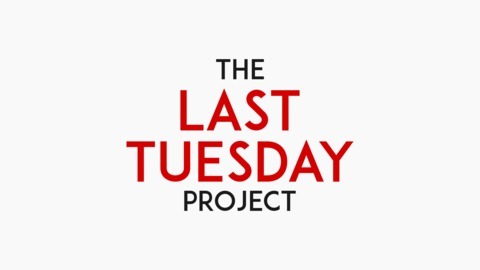 Welcome to this month's extra episode of The Last Tuesday Project! This month's icon uses an image taken from Page 245 'Histoire du Consulat et de l'Empire, faisant suite à l'Histoire de la Révolution Française', found on The British Library Photo Archive on Flickr. Want to get in touch? We're on Facebook, Twitter, and Instagram. 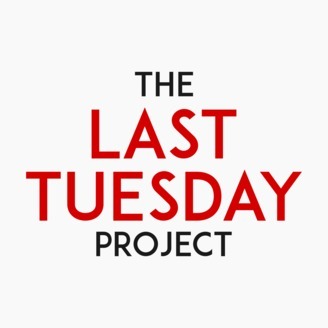 Or, you can email us at podcast@lasttuesdayproject.com.